As the Calgary Construction industry continues to boom, there is an ever-increasing need for reliable labour and this has led to emergence of labour staffing companies like Matrix Labour Leasing. 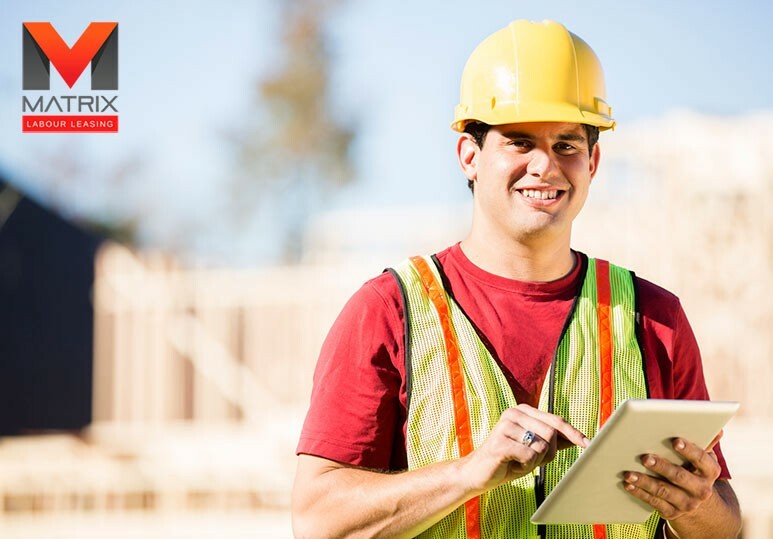 In this blog, we'll take a closer look at the construction industry in Calgary and what labour leasing companies like Matrix do. Since the first major oil booms in the 1970s, there has been a strong demand for construction labour in Calgary. While the the oil industry has had its peaks and troughs, the sheer revenue that this sector has brought to Calgary and the whole of Alberta has meant that having access to a fast, reliable and effective labour workforce is something that is highly valued across the provide. Yet despite this need, finding these kinds of reliable labour staffing solutions has proven challenging for many companies. Perhaps the large amount of work available and the immediate nature of these positions have lead to an attitude that has made quality and reliability of work a low priority. 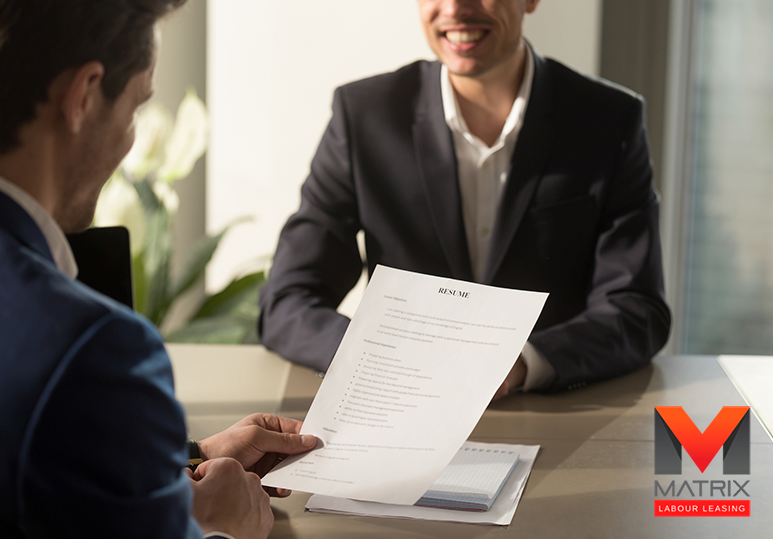 Whatever the reason for the difficulty that many companies have in sourcing professional and reliable labour staffing, this has created a permanent need for high-quality, tried and trusted labour staffing companies like Matrix Labour Leasing. What Does Matrix Labour Leasing Do? 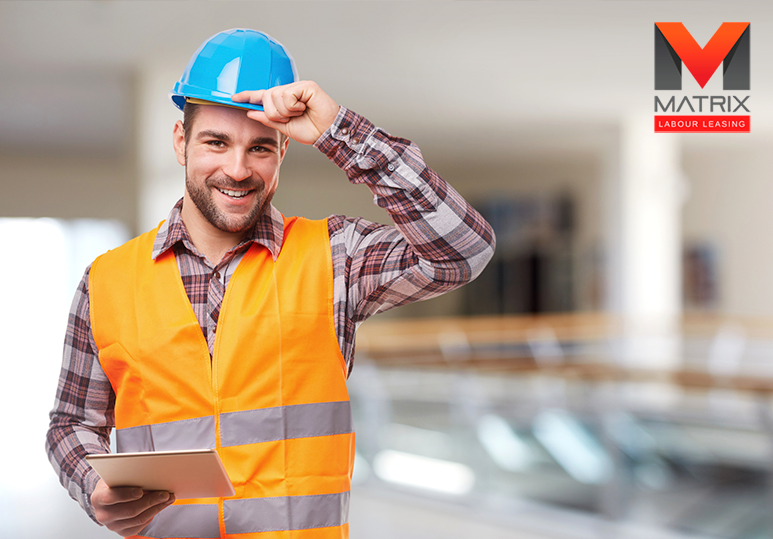 Matrix Labour Leasing provides a full-service human resources service for the construction industry in Calgary and across Canada. When a client comes to us looking for labour staffing solution, we provide them with a workforce that is skilled, professional and reliable. By working with Matrix, our clients can rest assured knowing that their project has the professional and consistent labour it needs to succeed. But we don't just stop there – we're also dedicated to ensuring all our employees are treated with the care and detention they deserve. We provide each of our employees with stable employment, top paying jobs, Canada-wide placements, safety training and great benefits. 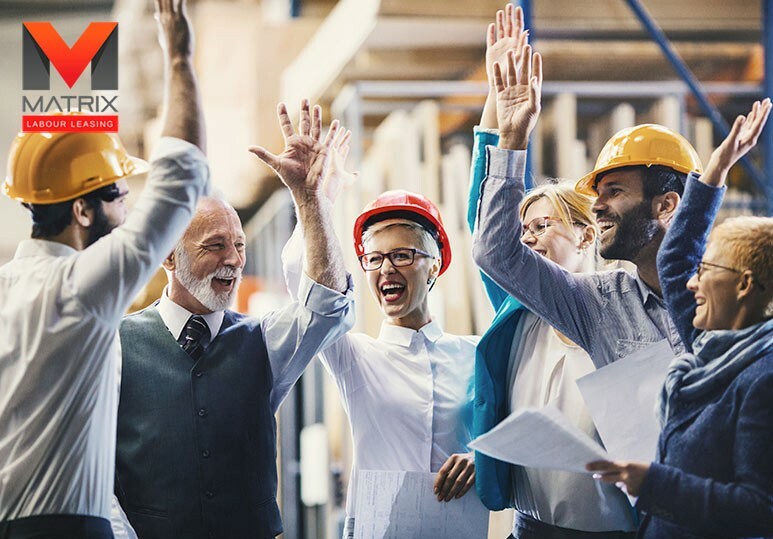 We know how important having loyal and happy workforce is for our business and so taking care of our employees will always remain a top priority. With Matrix, it's all about providing a reliable, professional and efficient service to both our clients and our employees. Our success is heavily based on our hard work, our transparency and our dedication to both customer and employee service. At Matrix we're also dedicated to innovation and we believe this gives both our customers and employees extra value. We recently took our commitment to another level with the release of our new online HR community, Matrix Connect. With Matrix Connect, users can register and gain access to and apply for hundreds of high-quality jobs with the click of a button. It only takes two minutes to register and just five minutes to create a resume using the online resume builder. The best part? It's free! If you want to find out more about Matrix Labour Leasing, the Calgary Construction industry, or Labour Staffing in general, then contact us today on 1-866-666-9520. We look forward to hearing from you!